In the heart of Asia, there lies a small country called Myanmar (formerly known as Burma). 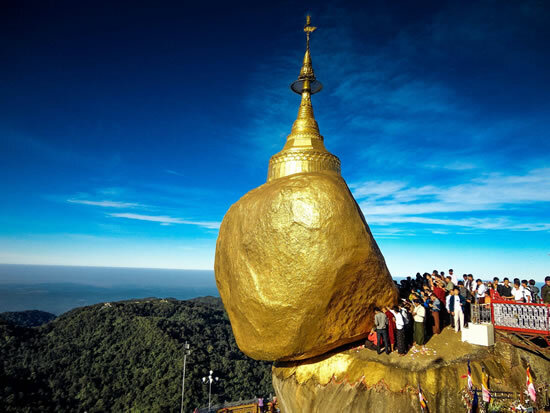 It is the country of Golden Pagodas and rich Buddhism tradition. 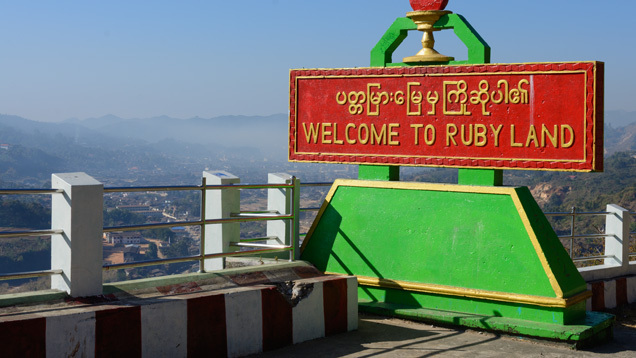 The article below suggests some possible routes which allow to see all of Myanmar. Are you a travel company in Myanmar?